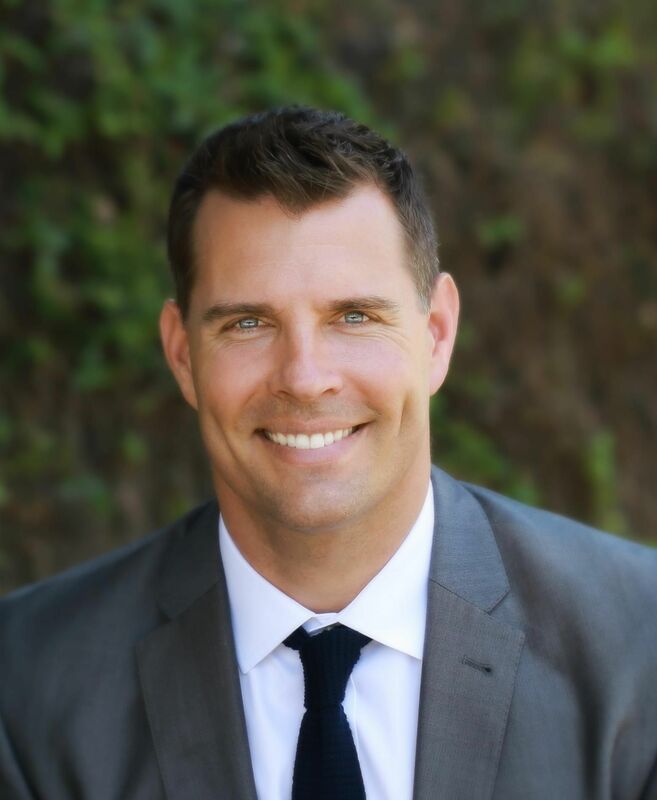 Mike Chiesl is a licensed real estate broker in California. 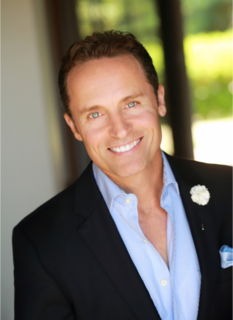 He has personally represented clients in over 100 million in residential real estate sales and specializes in consulting clients on how and when to sell their homes for top dollar. Michael A. D'Amelio, a partner with Sentry Residential, possesses 30 years of land development, construction, banking and property management experience. Robin has been in the sales & marketing world for 20+ years and has coached hundreds of people into better ways to deliver their message and add value to clients. From a Sales Director for several real estate companies and condominium projects to an owner of a RE/MAX agency, Robin has been involved with the interpersonal connections needed to build value, deliver products and services people want in fun and creative ways. Over 2,500 transactions and a billion dollars in real estate sales later, Robin wrote the book, “Sell Your Home in 7 Days" that guides homeowners through the process of selling ensuring for maximum profit. Robin is a senior contributor to over a dozen blogs, the author of four books and counting, a motivational speaker on customer service and is a sponsored athlete that runs 25 marathons per year in three different countries. Currently living in Encinitas near the beach, Robin is single with no children and loves coaching and mentoring others to reach their personal best. Ashley is a Del Mar local with a thirst for life and drive for excellence. Building on her background in investment real estate, her love for people ignited her passion to become more intimately involved in the process of buying and selling homes as a Realtor for homeowners here in San Diego. In addition, her tacit knowledge of the community and high level of ethics allow her to not only to exceed her clients' expectations but more importantly, to build lasting relationships along the way. It is these relationships that energize her to go above and beyond the norm to create an extraordinary experience with exceptional value. 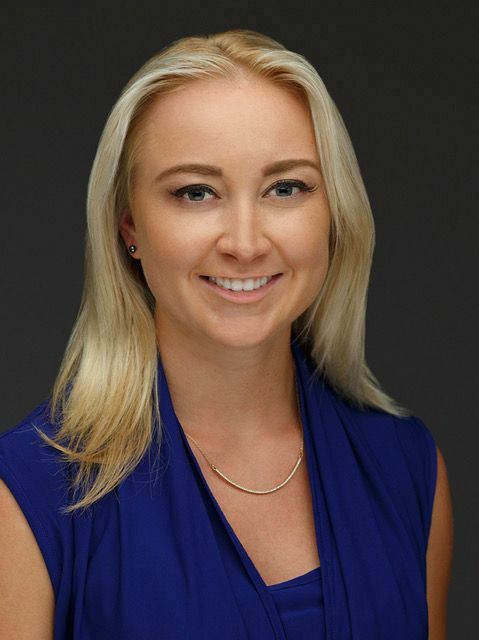 Prior to her career as a Realtor, Ashley had a background in real estate working in the management and sales of both investment properties and high-end residential flips here in San Diego. Beyond her Bachelors in International Business and Economics from Westmont College, she has completed courses at Georgetown, as well as the International Business Institute. She went on to study global marketing and business strategy from leading executives at Swarovski, Nestle, Coca-Cola, Shell International, and Stanley Black & Decker at their headquarters. She also gained much global business perspective in spending time with officials from the WTO, EU Parliament, European Central Bank, and Deutsche Bank. Her constant thirst for challenge and desire to learn not only about matters of business but also of life has spanned more than 32 countries and a has amounted to a vast network of contacts both locally and abroad. Her passion for people drives genuine connection and aids in her ability to connect with clients to learn exactly what their needs will be in a transaction. This individual needs assessment is exactly what allows her to serve each client with a truly customized approach. This professional and educational background provides her with a unique understanding of real estate and marketing techniques on both a local and global scale. It has also equipped her with a strong understanding of real estate trends, values, development, architectural design, and improvement costs which add value to her clients throughout the entire transaction process. In her free time, she is a Marathon runner and avid Scuba diver, and can often be spotted on the sand or in the water along the coast while recharging for the next work day. Rene is an Associate Broker working as a Buyer’s Specialist with Sentry Residential. 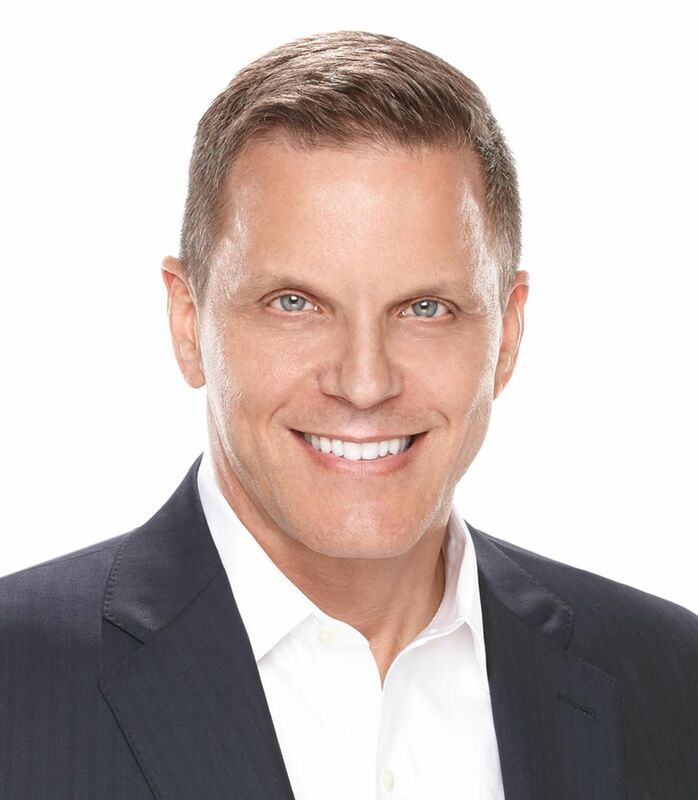 In his 25 year career, Rene worked in nearly every area in the real estate industry from Loan Origination, Asset Management Disposition, Underwriting to Land Development and Construction. He has also held various key leadership positions at Fortune 500 Companies and managed real estate portfolios ranging in size from $500 Million to $60 Billion dollars all over the United States. Mr. Esparza educated himself by taking courses through accredited institutions such as Chapman University, Fannie Mae and Six Sigma. From those courses, he was able to build a solid foundation and add knowledge to his real estate foundation by performing the work. 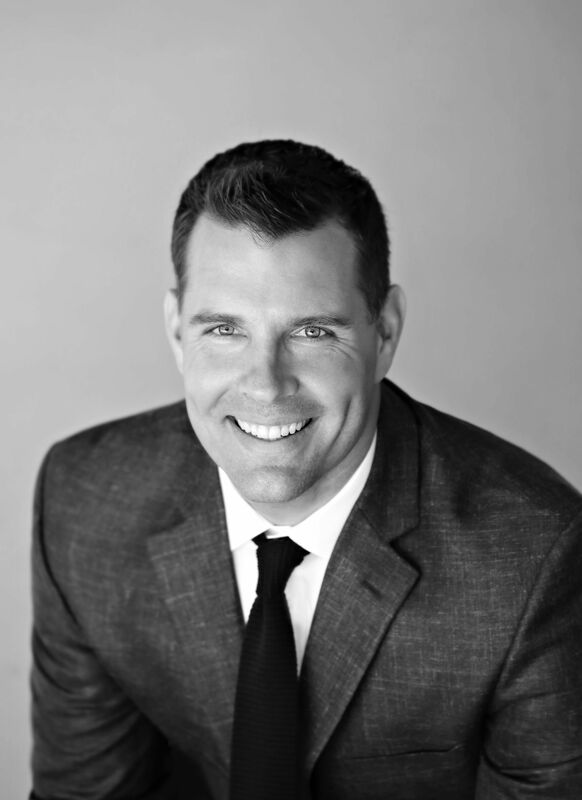 He holds several certifications including Six Sigma Green Belt Project Management Certification, Fannie Mae Foreclosure Prevention and Counseling Certification and recently passed the Nationwide Mortgage Licensing System & Registry Mortgage Loan Originator examination. Servicing and properly representing our Military personal is his specialty. 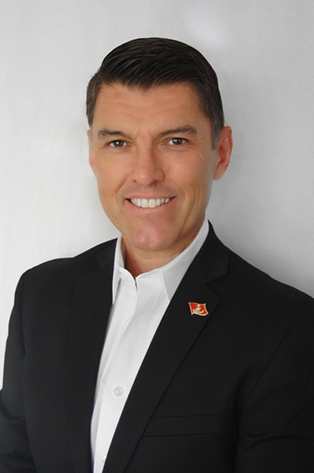 As a former Marine Combat Veteran, he understands the lifestyle and financial requirements for the military community and helping them achieve their real estate goals. Born and raised in Los Angeles, California, he joined the United States Marine Corps in 1986 at the ripe age of 17. He was a Low Altitude Air Defense Gunner "Stinger Gunner" and was called to action for Desert Shield/Desert Storm in 1990/1991. He is a decorated Combat Veteran who served our country for nearly a decade. In 1994 Rene moved to Orange County, California where he resides with his Wife and two children. 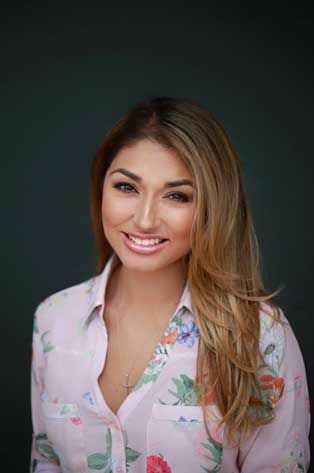 Melissa Epenesa, is a San Diego Native with thorough knowledge of the San Diego area and can offer insight that only a local San Diegan could identify. Melissa was exposed to commercial real estate in 2008 by a colleague. Melissa has always been drawn to buying and selling of properties and also connecting with families to sell and buy their home. Today, As the Listing and Operations Partner of Sentry Residential, Melissa is focused on understanding her client’s needs and forming close relationships, so that her work on their behalf is efficient and targeted. Carefully researching single-family houses, condominiums, townhouses, and neighborhoods throughout the north county area in San Diego County, Melissa can assist a client by a proactive approach, while keeping the best interest of the clients in mind. She is dedicated to the success of her clients in who’s homes she is handling. Melissa strives to ensure all of her clients experience a smooth, easy, profitable, and stress-free process throughout the transaction of listing and selling their home. With a well-built back ground in client communications and the service industry of over a decade, Melissa strives for greatness, attention to detail, and an understanding of what her clients are looking for. She understands each client is unique with various lifestyles and home preferences and her purpose is to meet each client’s requirements and surpass those expectations as well. When Melissa is away from working with clients, she likes to spend time outdoors with her husband, Anthony and their two kids, Kealani and Keanu. She enjoys planning their yearly family vacation to the Island of Oahu, Hawaii where they visit family and friends. She is a self-proclaimed fitness junkie and enjoys hiking and is a huge thrill seeker.